Here are some great apps for a business person. There is an app to help you type text into your Android device more easily; there is an app that allows you to sign electronic documents. There is an app that allows you to scan documents using your mobile devices camera, and an app that allows you to record business cards. There is an app that helps you interact as if you were in a meeting and an app that allows you to fill in PDF forms. Finally there is an app that has office tools similar to those of Microsoft office. Kingsoft office is very similar to Microsoft office on your desktop computer, and allows you to create, edit, save and send different office documents such as Word, PowerPoint and spreadsheets. This app has a free organizing feature which will organize all of your office documents by name, date or size. When using this app you will be able to use spell-check options. It also has the option to change and edit the text fonts and sizes just as you can do on your office computer. 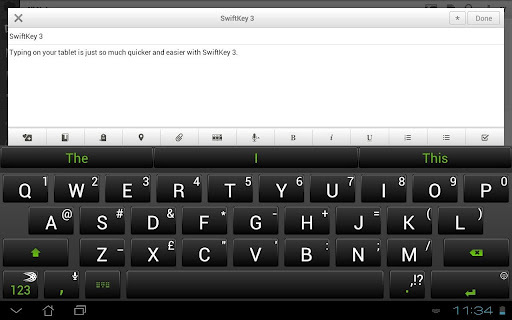 So when you do not want to take your laptop with you, you can easily do all your office work on your android phone. You should also note that you will have no trouble using the apps simple print feature. You may even send your information via email to your office computer. This app is easy to use and you do not have to worry about being unable to send your work over, because even if you cannot email it, you can Bluetooth it to your computer. This app also works and opens on most Windows computers including Windows 7, Windows vista and Windows XP. 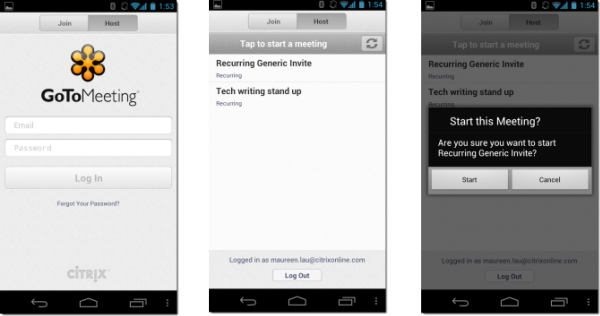 Go to meetings is a free app for your android mobile phone which allows you to attend meetings using your mobile phone. This app is easy to use and allows you the ability to host a meeting with your work mates, or join a meeting, even if it if held at the other side of the world. With this app you can speak to your colleges and see what they have to show you. You can show them things such as word documents and charts. This app creates the feeling that you are in the meeting, and can see and speak to everyone within the meeting. This allows you to fill in and sign any PDF documents so that they don't have to be posted, or emailed, to you. If you can't get access to your computer, you can sign them quickly and easily on your android mobile phone which makes it easier for you (as a busy business person). 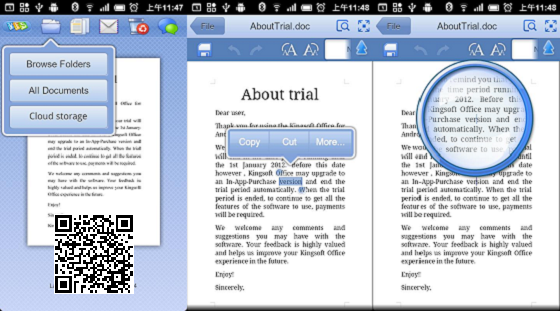 With this app you can also view, edit, save and send your PDF documents using your mobile phone. Once you have finished editing or creating your document you can email it to your office computer and use it easily. Camcard free is a business card app which allows you to save and edit your business card. All you have to do is use your android mobile phone camera to scan your business cards into your phone. With this app you can also scan and save the business cards of all your colleges and other business people so they are all in one safe place on your mobile phone and are there when you need them. If you always loose other businesses card this app is for you as once you have scanned them into your mobile phone you will have all the ones you need and will not have to hunt around for a certain one you need. Mobile doc scanner is an app that you can use to scan all your paperwork into your android mobile phone, and use the documents as a PDF file. It also allows you to change, edit, save and send documents. 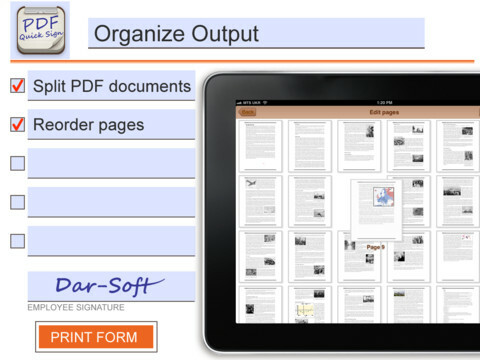 With this app you have the chance to scan and edit documents on the go, and if you don't have a scanner this is a good way to get all of your paperwork onto your computer. You can easily email everything to your computer and keep them safe. 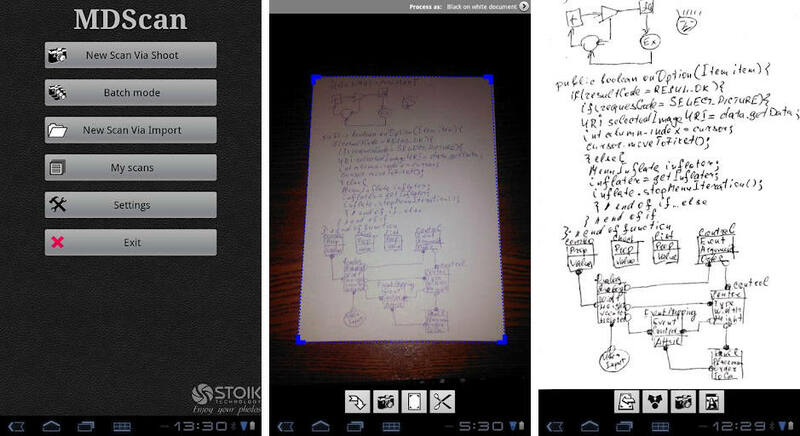 This app allows you to sign any document using your android mobile phone or tablet. There is not a set number of documents you can sign. It is completely free to use so that you may sign every document you need to. 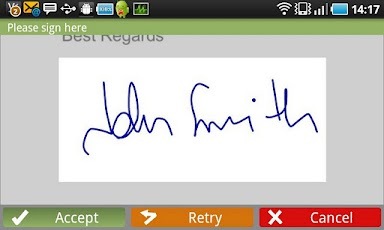 This app works by allowing you to use your screen to sign the document just like you are signing a paper document. You can save your signature so you don't have to literally sign every document. If you have to attach a photo to a document, and wish to do so with your mobile phone or tablet, you are able to do so through this app. This app can replace your ordinary mobile phone keyboard with the same keypad you can get on the computer. If you are bored of using the normal keynotes on your mobile phone this app allows you to use the same style of keypad that you have on your computer. This makes it easier for you to type and get all your work done quicker. This app even has a language changer so you can write all your work in a language of your choice, which makes your life a little easier. Author bio : Korah Morrison, marketing spesialist and writer on essay writing service and she likes to write articles on different topics, related to SEO, contextual advertising and smm.